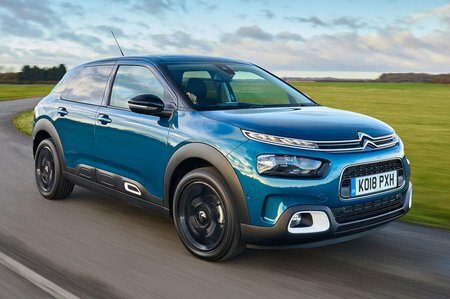 Citroën C4 Cactus Boot Space, Size, Seats | What Car? 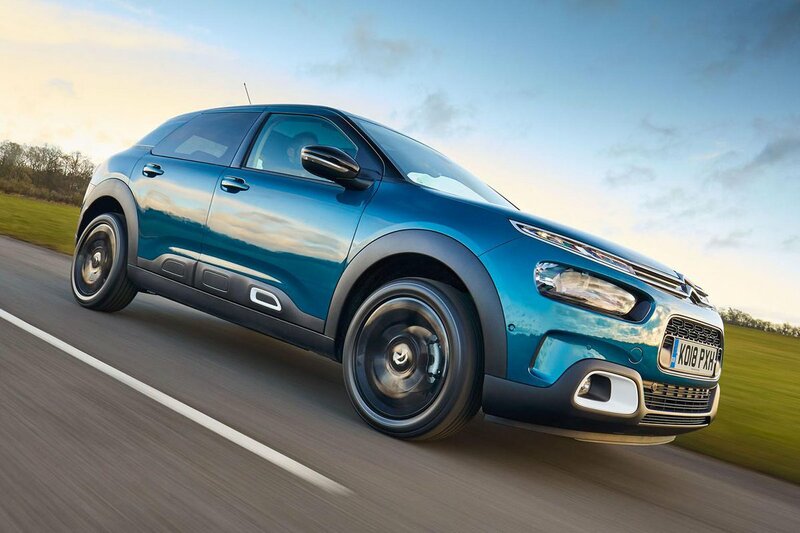 Even taller adults won’t feel cramped in the front of the C4 Cactus, thanks to plenty of head and leg room. Access is easy, too, because the doors open wide and the opening is quite large. There are lots of storage points, including a cupholder in front of the gearlever, a neat rubberised tray under the touchscreeen to put your phone and wide – if shallow – door bins. You’ll find a USB port under the touchscreen, too, along with a 12V point. There’s also a large glovebox on the top of the dashboard. Two adults will fit comfortably enough in the back of the C4 Cactus (three will be a squeeze). The front seats have recessed backs, too, improving knee room. The optional panoramic glass roof (standard on Flair models) cuts some head room, though, so it’s best not to specify this if you plan to ferry around lanky teenagers. 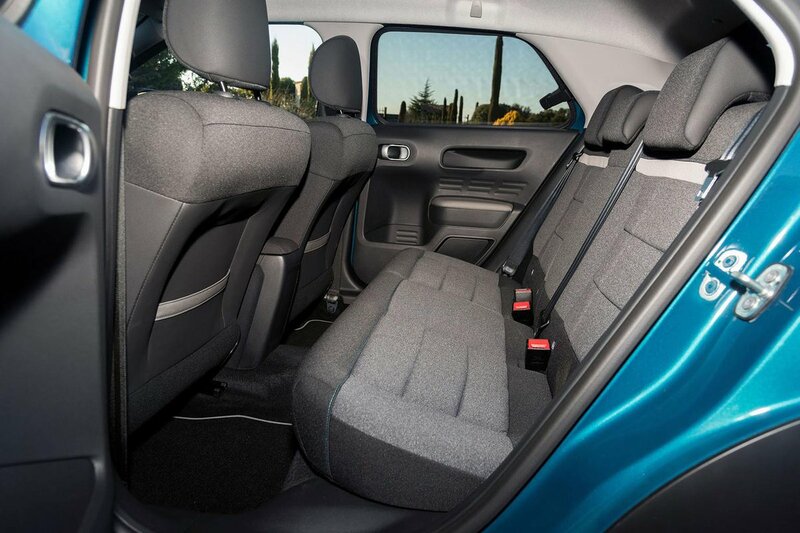 Rear passengers benefit from standard headrests, large door bins and front seatback pockets. There’s a small armrest integrated into each door. It’s also worth noting that the rear windows pop open rather than lower; some passengers, such as children, might not like this. At least it’s quite easy to get in and out of the rear of the car. Although you can’t fold the front passenger seat flat for long loads, Citroën should be commended for making adjustable lumbar support standard on all models for both the driver and passenger. Both front occupants also get height-adjustable seats. Move to the rear and things are more conventional. There’s no sliding or reclining rear bench; just a standard 60/40 split-fold. The rear bench doesn’t fold flat and there’s a considerable step up between the folded seatbacks and the boot floor. Depending on the position of the front seats, you might also have to push the rear headrests down to create enough clearance to let the seats drop sufficiently. The C4 Cactus has a reasonably sized boot provided you don’t compare it with that in the Skoda Octavia; we only managed to fit six suitcases into the C4 Cactus, compared with an incredible 11 cases in the Octavia. It has a tall boot lip and the opening isn’t that wide at the base, making loading bulkier items more difficult. It’s a pity that there’s no false boot floor to iron out the big lip at the entrance or the one created when you fold the rear seats.